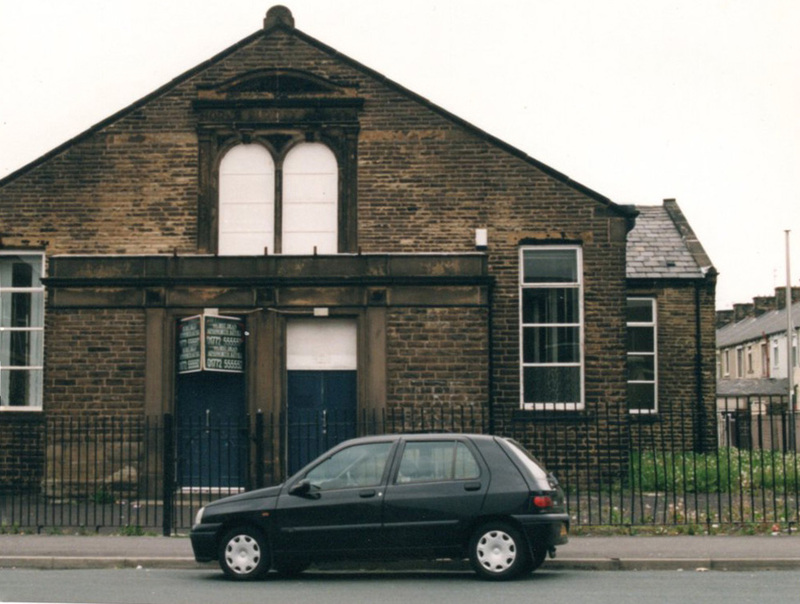 Adventure Tots is an independent, family-owned day nursery in Padiham, in the same ownership since the very beginning. The senior partner, Rachael Root, manages the nursery in close collaboration with her co-manager, Claire, and in addition to their management role they both work with the children every day. 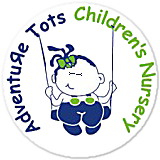 Adventure Tots opened on 16 October 2000. It was the result of several years planning and, in the run-up to opening, months of intense activity. 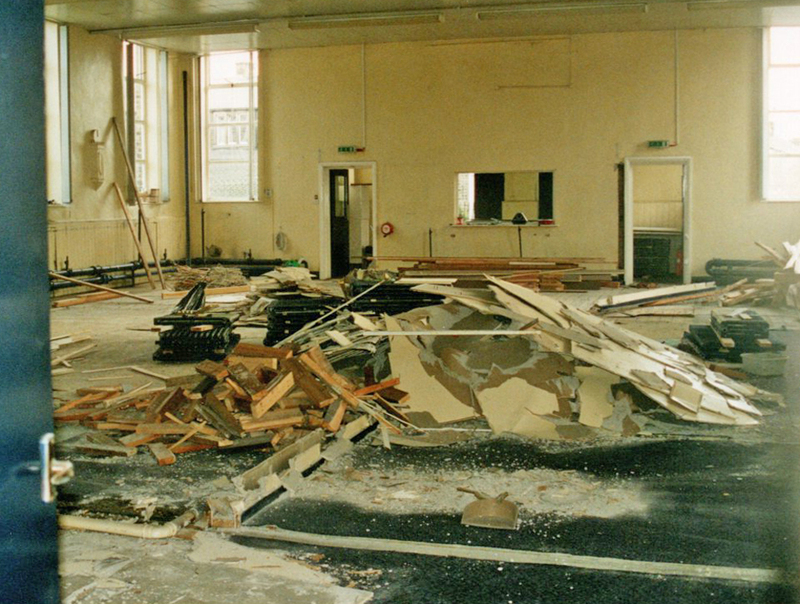 We took a structurally sound, but very grim and neglected building, ripped it apart and transformed into a bright and spacious nursery. Over the following years the number of children grew, and with it the number of staff. 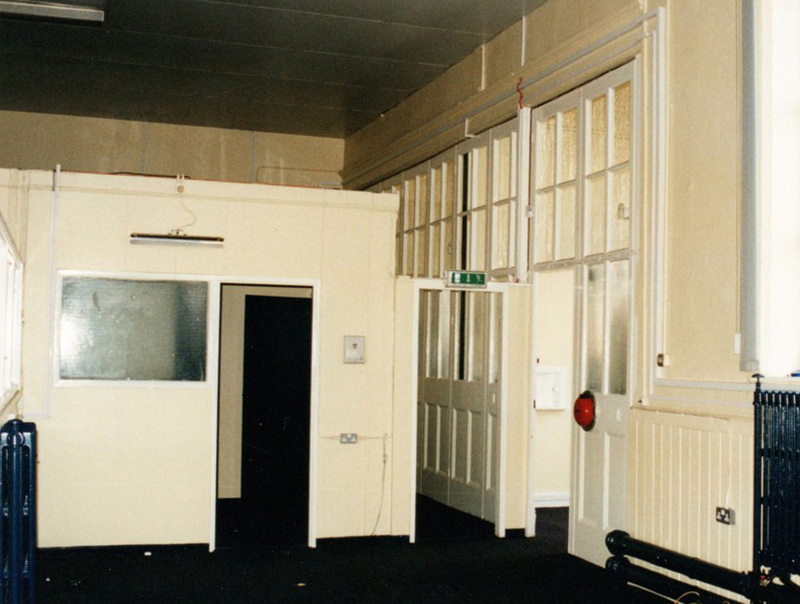 We&apos;re proud to say that 5 of the 6 staff who were with us in the first year are still with us 18 years later. We haven&apos;t stood still in that time - we&apos;ve adapted our ways and even moved the odd wall to keep up with changing trends in child development. What we haven&apos;t changed is our philosophy that children learn best through play, when they aren&apos;t conscious of the fact that they&apos;re learning at all.